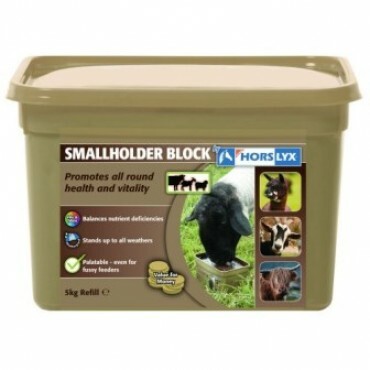 As animal owners ourselves we understand the need to be able to purchase quality goods for your pets. We currently have just over 12,000 products available on our site and we specialize in animal health & care , providing you with products, at competitive prices. We provide delivery direct to your door, farm or kennels. If you cannot see what you want or you have any questions about us please use the contact us page to get more information. We currently don't have a bricks & mortar store - We are Online Only but ordering is easy though our secure servers. Check out our clearance & Sale for further deals !! !